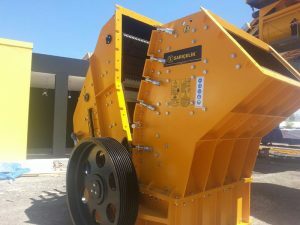 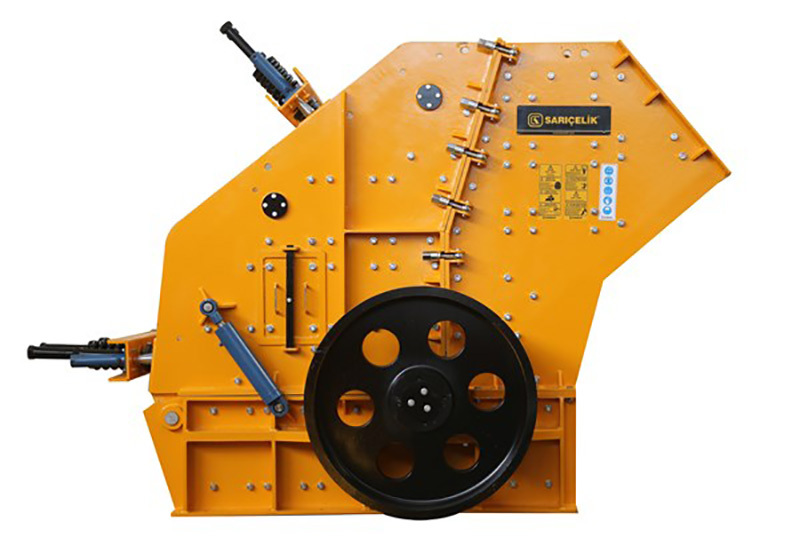 With the hammer connection which developed and designed specially, it is very easy and convenient to replace and invert the hammers. Those features applied on the machine minimize downtime and increase efficiency of the machine, and prove that it is particular and special. 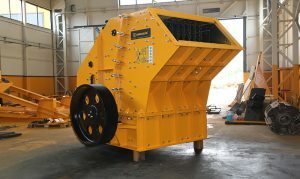 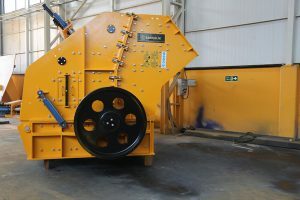 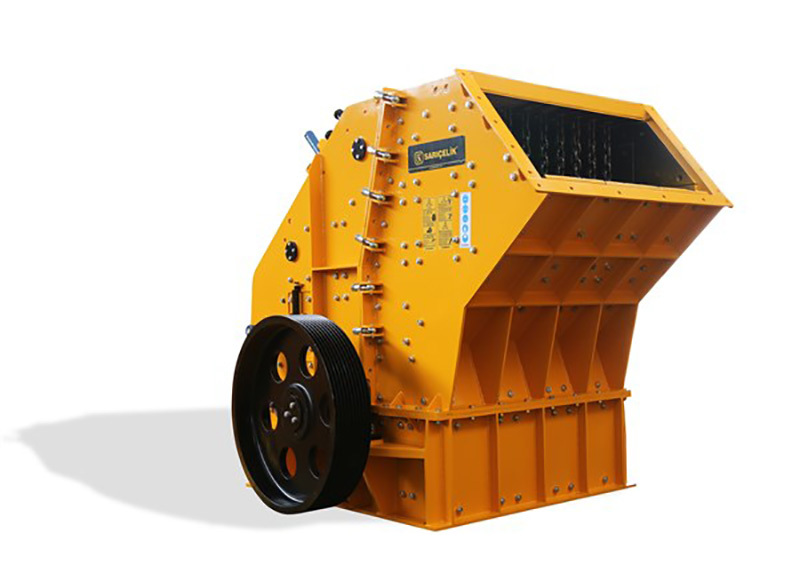 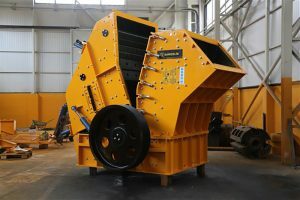 Our secondary impact crushers are produced to offer you continuously the highest capacities that you need through the robust structure and construction. They have become a serious alternative with their seamless and economic operation. 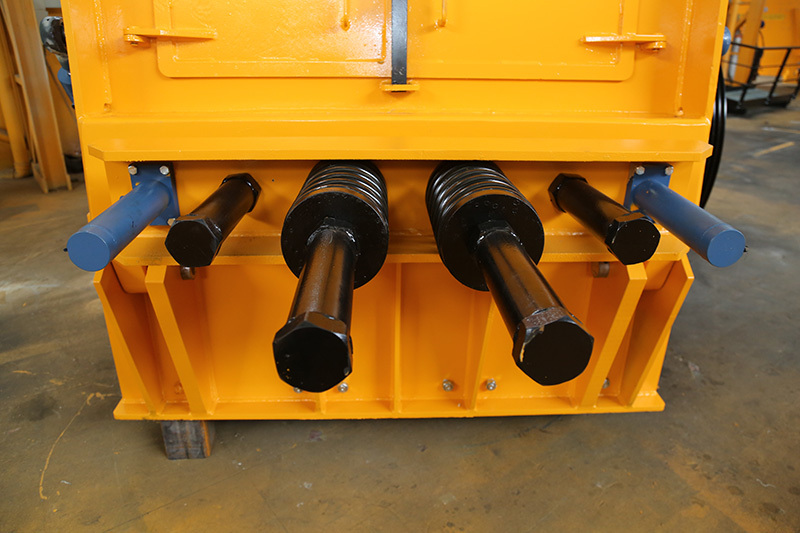 Thanks to the hydraulic systems used on the machine, machine maintenance has become easy. 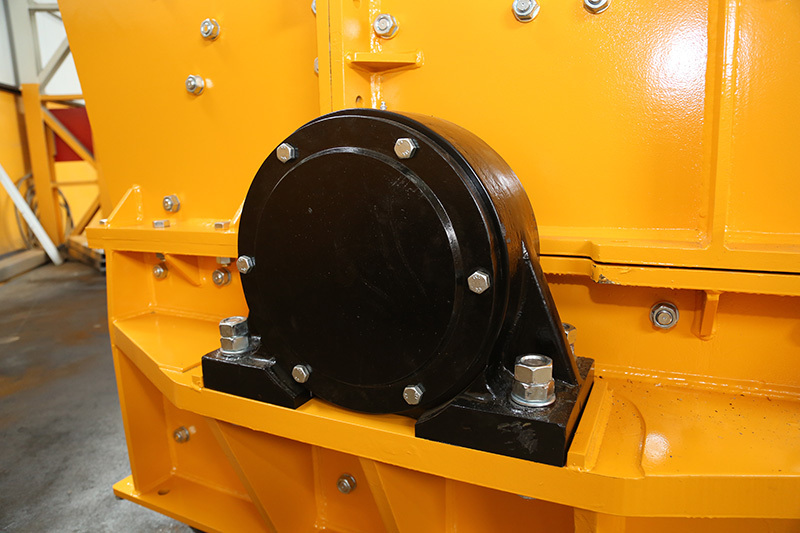 With the help of specially developed swing systems, easier operation is ensured. 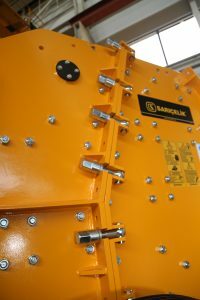 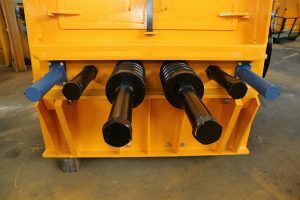 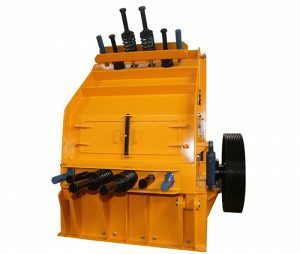 The hydraulic cylinders used on the upper and lower swings provide you great comfort in product setup part of the machine and makes it easier to intervene the machine. 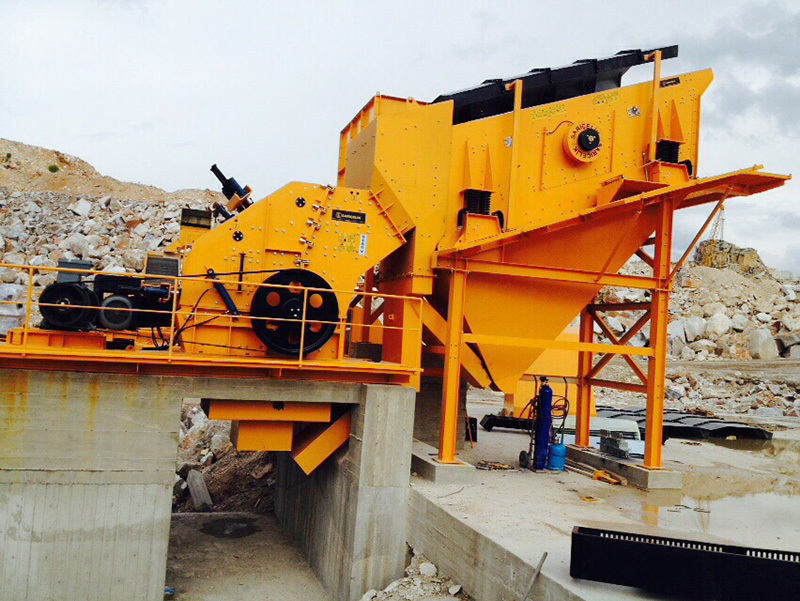 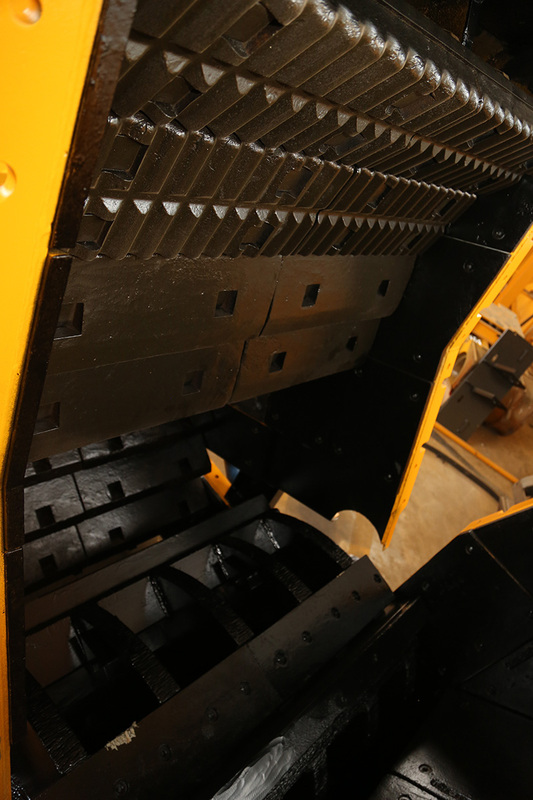 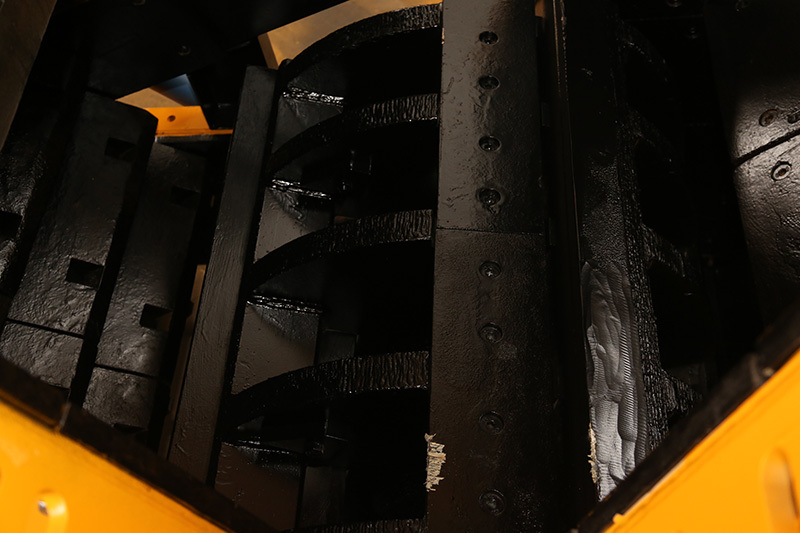 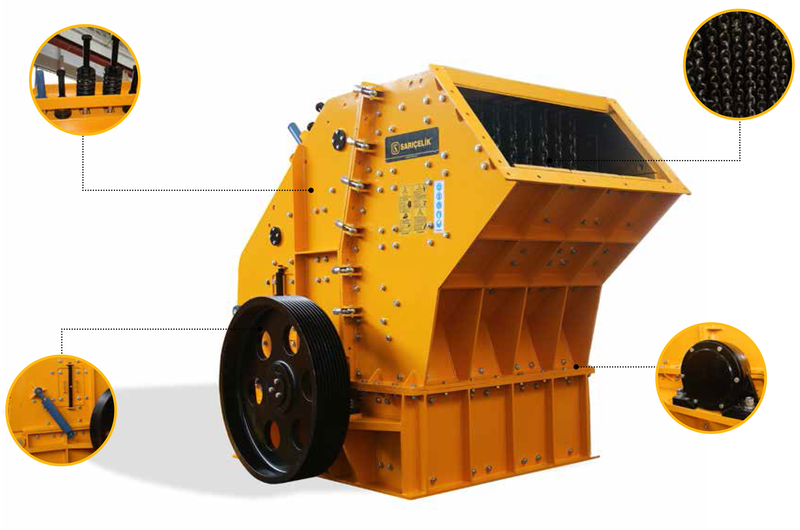 Secondary impact crushers offer low operating cost with strong performance.